Her sound is unique and genuine, and the message is divinely inspired. 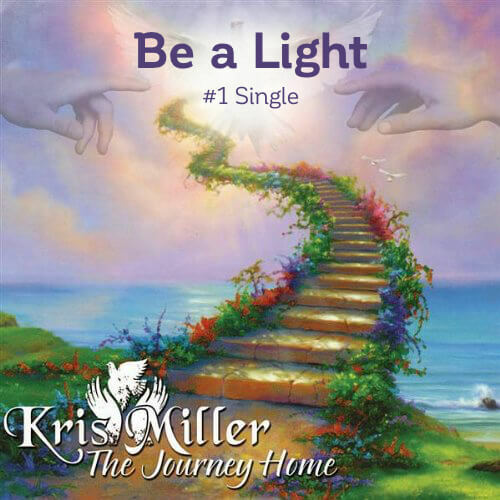 Darlene Fowler, Power Source Music, Inc.
Kris Miller is a ray of sunshine and draws others to the light with her music. Kris's vocals are so original with a style that is simple, yet complex. Powerful lyrics fill all of Kris's songs. From simple melodies to complex arrangements. She has it all!